TRY ORTHOGRAPH FOR 14-DAYS! | Use all features and experience a new way of surveying at no cost for 14 days. 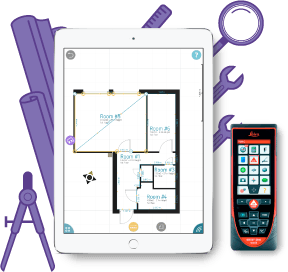 Conduct a complete building survey with the most versatile technology. With OrthoGraph on your iOS or Android mobile device, you can map out and measure buildings and architectural spaces fast and accurately. Get the most out from your BIM model: export your work result in various file formats with just a tap. Use the detailed calculations presented on the spot, create roombooks that you can send to clients or colleagues instantly. Add notes, properties or attach photos to any element. Share the 3D model or the floor plan to the web by a simple click, even on-site. Measure once and then monitor all changes in your building with the latest surveyed data. Have a full-fledged graphical viewer and surveyor solution on-site or share it with your colleagues in the office and earn more with your properties. Have precise and updated information about the real dimensions of your properties. 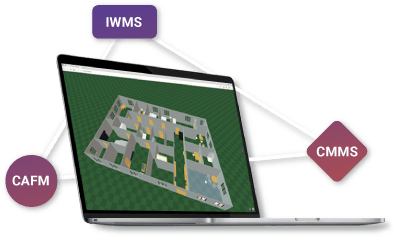 Record all needed data in your 3D BIM model, which will appear in any external ERP system by integration. Find us on social media channels!